Table of Contents You are the author for the book of Your Life Story. Please create the table of contents for the book in the space provided or upload it as an attachment. We value creativity and authenticity and encourage you to approach this essay with your unique style. Alternative submission formats may include a slide presentation, links to pre-existing media (personal website, digital portfolio, YouTube etc. ), as well as visually enhanced written submissions. Maximum file size is 5 MB. We recommend that you upload your submission in MS Word, PowerPoint, or PDF format. We cannot accept .zip or .exe files. If you choose to submit a written Table of Contents, please limit your submission to 500 words or fewer. Goals What are your short and long term goals and how do you see the Cornell MBA enabling you to achieve both? Please limit your response to 500 words or fewer. Optional Essay Complete this essay if you would like to add additional details regarding your candidacy. For instance, if you believe one or more aspects of your application (e.g., undergraduate record or test scores) do not accurately reflect your potential for success at the Johnson School. If you are reapplying for admission, please use this essay to indicate how you have strengthened your application since the last time you applied. Please limit your response to 500 words or fewer. Please verify your information and provide answers for the additional questions. Please write on company letterhead if company policy allow and also note that a one page recommendation letter is sufficient. Please upload the letter of recommendation at the bottom of this form. 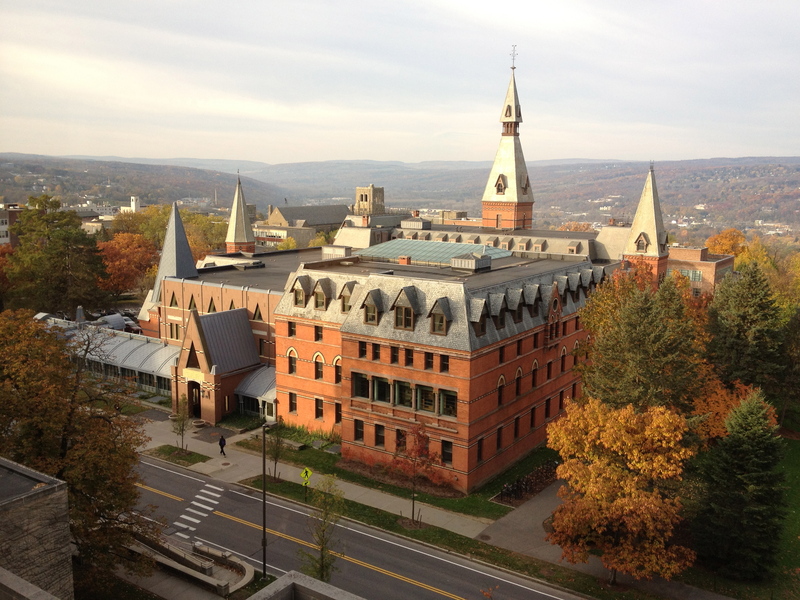 Do you have any affiliations with Cornell University or Johnson? Applying for one of American top universities is such a hard and exhausting process that you need someone who will tell you the truth, no matter how hard it is. Who will tell you how difficult it will be – and will guide you in every step you take. For me, Ivy MBA Consulting did just that and thanks for my advisor, I got in to the university I wanted- Cornell, and I couldn’t be more thankful.